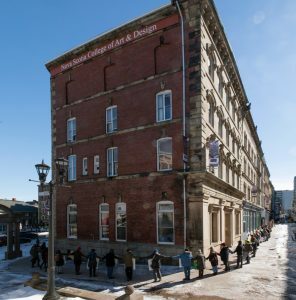 FUNSCAD, the Faculty Union of the Nova Scotia College of Art and Design is comprised of two Bargaining Units: Unit I representing full and Regular Part Time faculty and Unit II representing Technical, Library and Gallery Staff. The certification process that has resulted in the FUNSCAD we know today took many years. What is now Unit I, but without RPTs, was certified by the Nova Scotia Labour Relations Board in May 1985. In October 1986, after 14 months of fruitless negotiations, FUNSCAD went out on strike for a first contract. The strike lasted 21 days, setting the record for the longest strike at an English speaking University in Canada at that time. 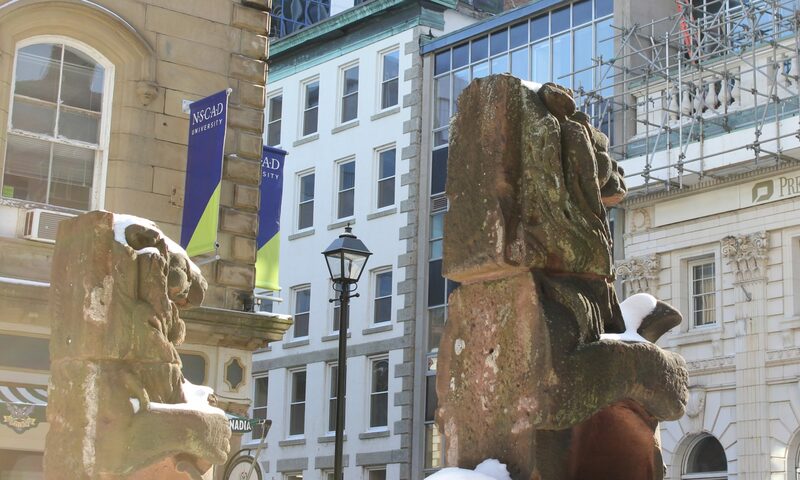 In November 1986, immediately after reaching a tentative agreement for the Full-Time Faculty and Librarians, FUNSCAD re-applied to the Labour Relations Board for a second bargaining unit and the Board certified the new unit in March 1987. “Unit II” included the Technical, Library and Gallery Staff. Through a voluntary recognition agreement proposed by FUNSCAD, RPTs entered the bargaining unit in 1999.